Recently my Daughter-in-Law Nancy introduced me to kefir (a cultured milk product). Being an avid buttermilk and Greek yogurt user, the wheels immediately began to turn. She gave me a portion of her starter grains and a couple of simple (I’m sensing a theme forming here) rules. Feed it, don’t use metal utensils with it and mostly enjoy it. That was a month ago and I have made Kefir almost daily since. I keep my kefir grains in a glass canning jar. Each night I pour milk over them and cover it with a paper coffee filter to keep out contaminants, let them stand at room temperature for about 24 hours. 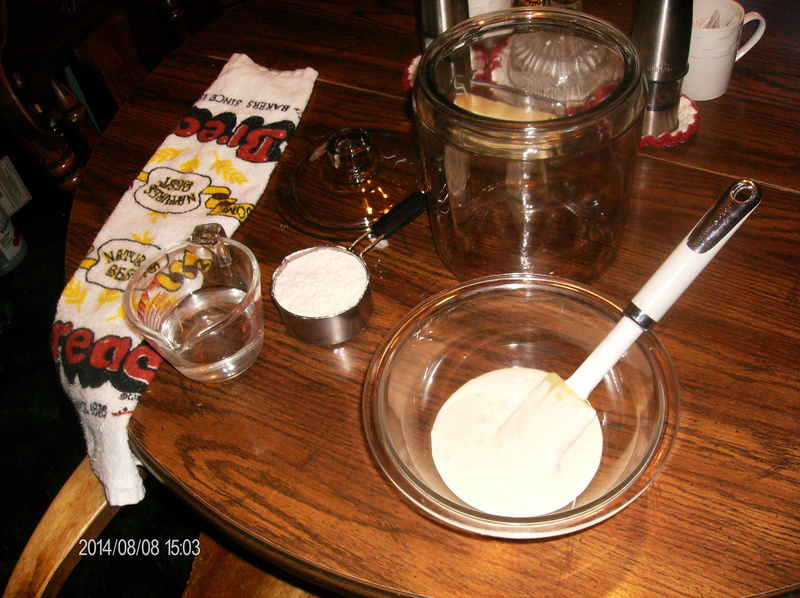 The next night I strain the grains with a nylon strainer into another jar, put the grains in a clean jar and fill with milk and put it back on the counter. I either use the kefir right away or put a plastic cap on it and store it in the fridge. I’ve used Kefir in place of buttermilk and even regular milk in my recipes with outstanding results. If I need to take a break from making Kefir I just pour fresh milk over the grains and store it with a plastic lid on it in the fridge. It will last for a couple of weeks but if you are like me you won’t be able to go that long without making more! Today I’m combining the great taste of sourdough with Kefir to make some of the best waffles Mother Nature can provide. I’ll start the process and let her take over. Simplicity is great. It’s kind of like having a chef in the house. Add egg mixture to sourdough mixture and stir well. 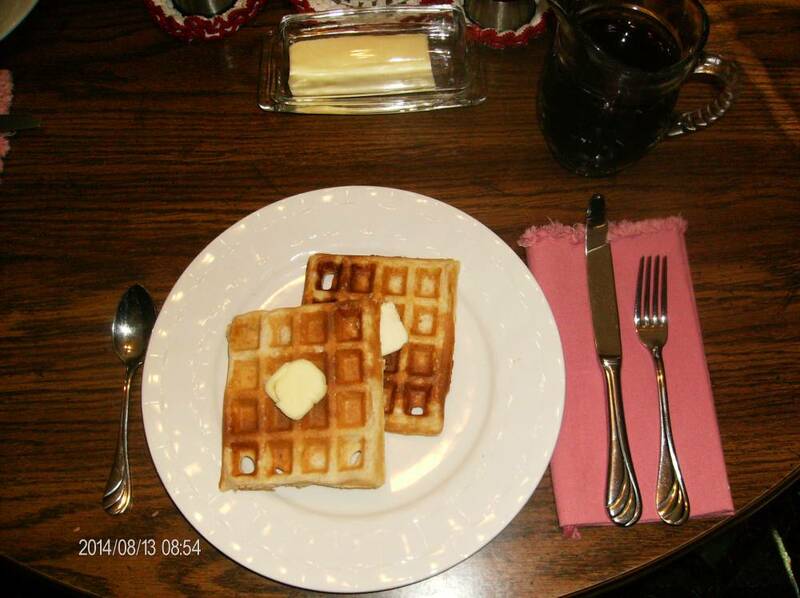 Pour by 1/3 cupful onto a greased preheated waffle iron or pancake griddle if you prefer. Cook until golden brown (when the steam dissipates). Watching the people around our small community and their hustle and bustle, too busy lifestyles, makes me long for those yester years that were not all that long ago, yet seem to be forgotten. I’m not sure exactly when people started making daily trips to the supermarket or worse the convenience store. I remember shopping as the “monthly family outing”. We drove “all the way to town” 25 miles or so, picked up a month worth of supplies, got treated to a frosty rootbeer float and made the trek back to the farm. Planning meals was essential, strategic. We were not poor, but had a wealth of love, comfort, talent and knowledge. Our summer Sunday dinner would be hearty beef roast with potatoes, carrots and onions with a side salad of fresh picked greens, with a crusty bit of sourdough bread. A meal worth a king’s ransom (which is what it would cost at a restaurant). And thus the week’s menu is born. The left overs would become, BBQ Beef on a bun, Beef Fajitas, Roast Beef Hash and finally with the left over veggies and meat and saved beef stock….Voila…Vegetable Beef Barley Soup! Mmmmmmmm delicious. Enuf said! “That’s fine” you say, “But I don’t live on the farm” says you? 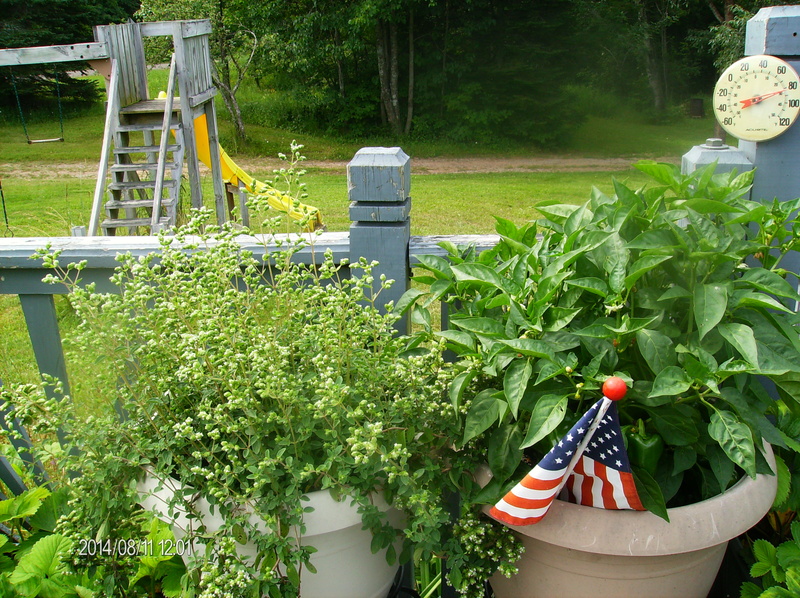 Well, you can garden on your deck or patio. 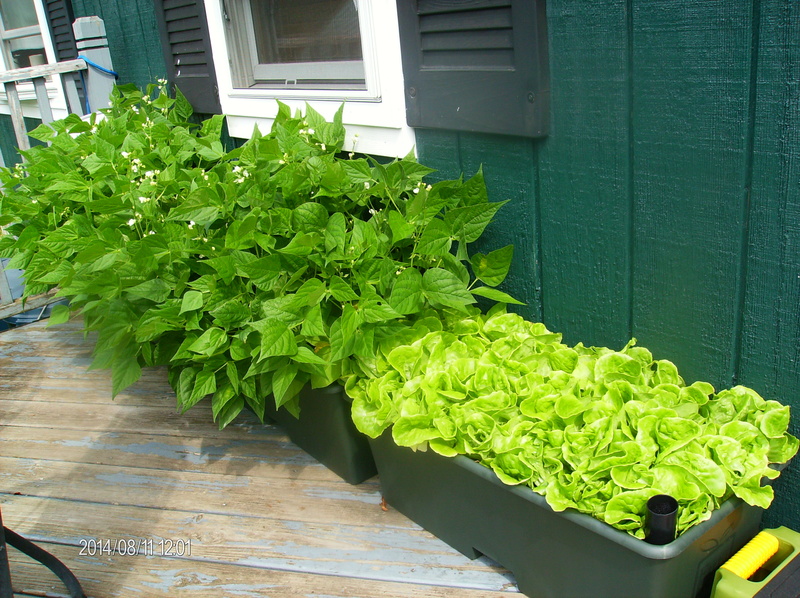 I prefer to use self-contained planting systems like the EarthBox. 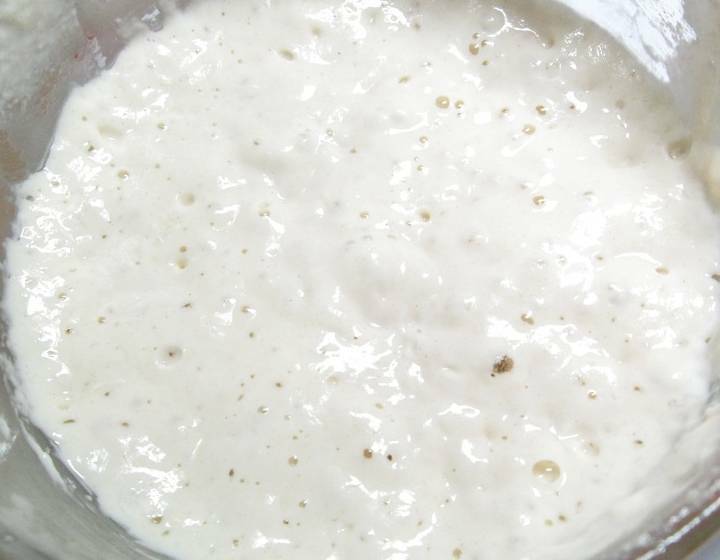 After some experimentation to see how Sourdough reacts to certain conditions and techniques I’ve discovered that it seems to enjoy very little attention. Again “less is more”. The hardest part of this process for me is to let Mother Nature do her job without my interference. I’m not good with idle hands. Here is the process I used to make my sourdough baguettes and based on the reception from my taste testers I have committed it in writing on a recipe card. Done Deal! 1 more Cup of unbleached flour. Mix well and pour out onto a surface that has an additional 1 1/4 Cup of flour on it and gently knead until all the flour has been picked up. Place in a greased and covered bowl and let rise until doubled 4-6 hours. (Again…Really…just leave it alone). When doubled or even tripled in bulk gently pour out onto a floured surface (I use a shaker filled with flour for this). Dust the top with flour and gently cut the dough in half (Don’t punch it down like with regular yeast type bread, you want the holes for texture). 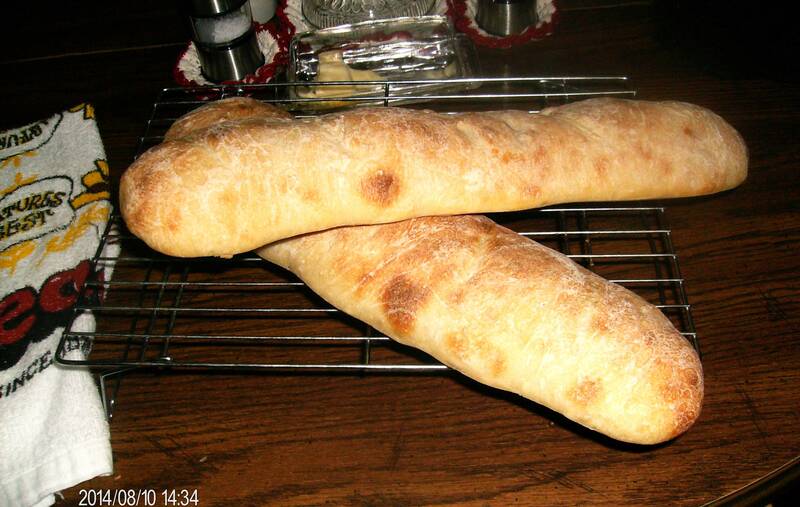 Gently shape the dough into Baguettes and transfer them onto a greased baking sheet. Cover with a clean dish towel and let raise 2 – 4 hrs. (this is relative to temperature and humidity in your kitchen, just be patient and peek in on it every once in a while). Slightly mist the loaves with a food grade spray bottle filled with water. Bake in a 425 degree preheated oven for 25 – 30 minutes until golden brown. Store in a paper bag (plastic will change the crust from crusty to rubbery). Day 1: Mix the flour and water completely. It should be very loose and tacky. Put the mixture in your container and put the lid on loosely to keep out bad bacteria. Let is set in a warm not hot (about 70 degrees) place for 24 hours. If your house is cool you can set the container near any heat generating appliance like on top the refrigerator. Prep time 10 minutes; Wait time 24 hours. 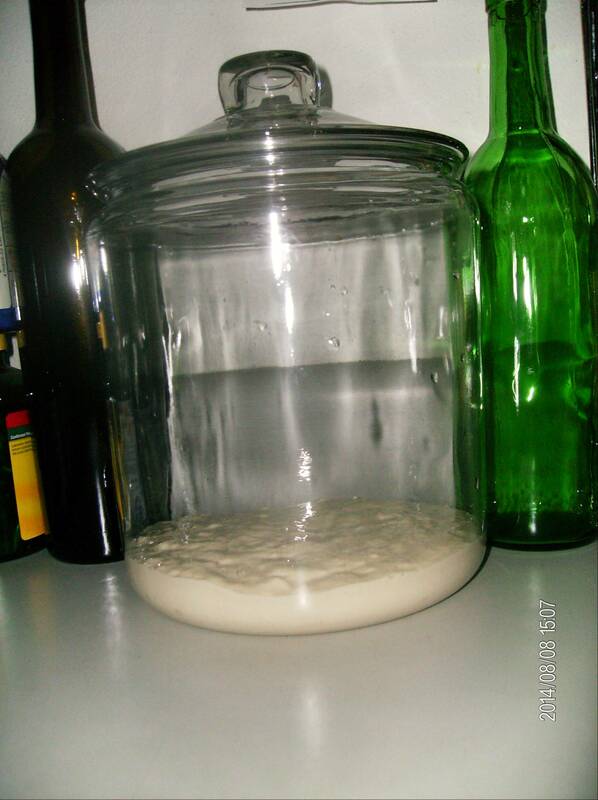 STAY TUNED FOR UPCOMING RECIPES TO USE YOUR SOURDOUGH STARTER. Welcome To A Simpler Time! The more time passes the more I come to realize that less is more and simple is simply the best. I’m fortunate to come from an era where the wisdom of past generation was handed down with pride and folks were artisans of their crafts. There is a great sense of satisfaction in creating instead of relying on commercialism. As I go forward to discover treasures of the past I hope to share those discoveries here! One of the things I’ve discovered as I go through the process of minimizing commercialism in my life is that organization is vital to the process and planning is an integral part of the organization process. This means evaluating and prioritizing tasks. The old phrase “Make Hay While The Sun Shines” means precisely that. If you need to make hay and the sun is shining….make hay! Don’t go fishing. Fish will bite in the rain. Hay will rot if it gets wet. Simple! Posted on August 8, 2014 August 13, 2014 Categories Back To BasicsLeave a comment on Welcome To A Simpler Time!